Hi and welcome to our blog! Our topolindra Instaguide is here! 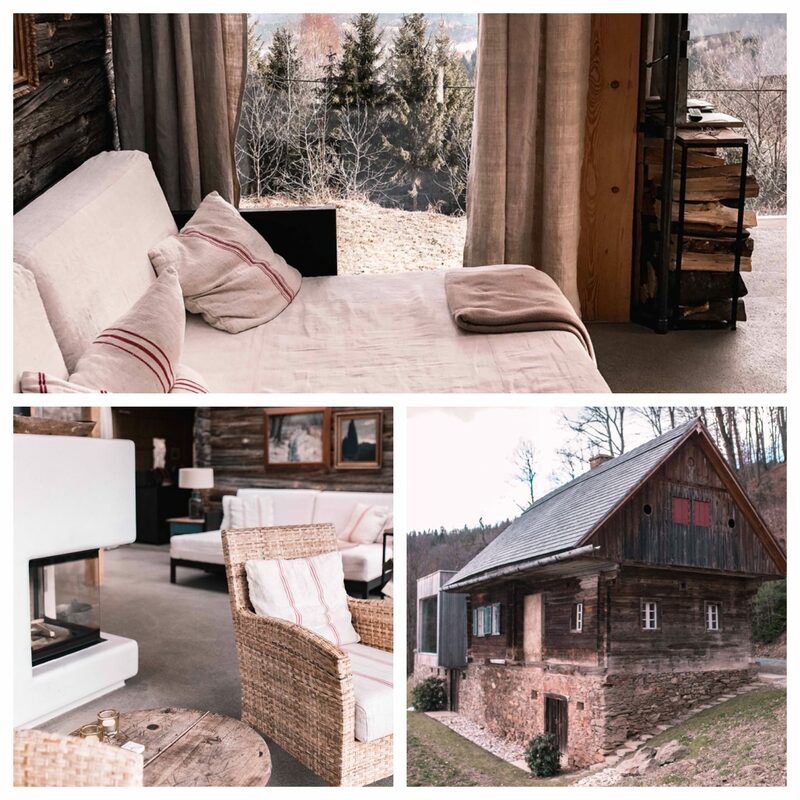 Both Konrad and I are huge fans of staying in private chalets, apartments or hideaways and therefor the Pures Leben (the 1:1 translation would be ‘pure life’) holiday homes have been on our hotel bucket list for some time already. 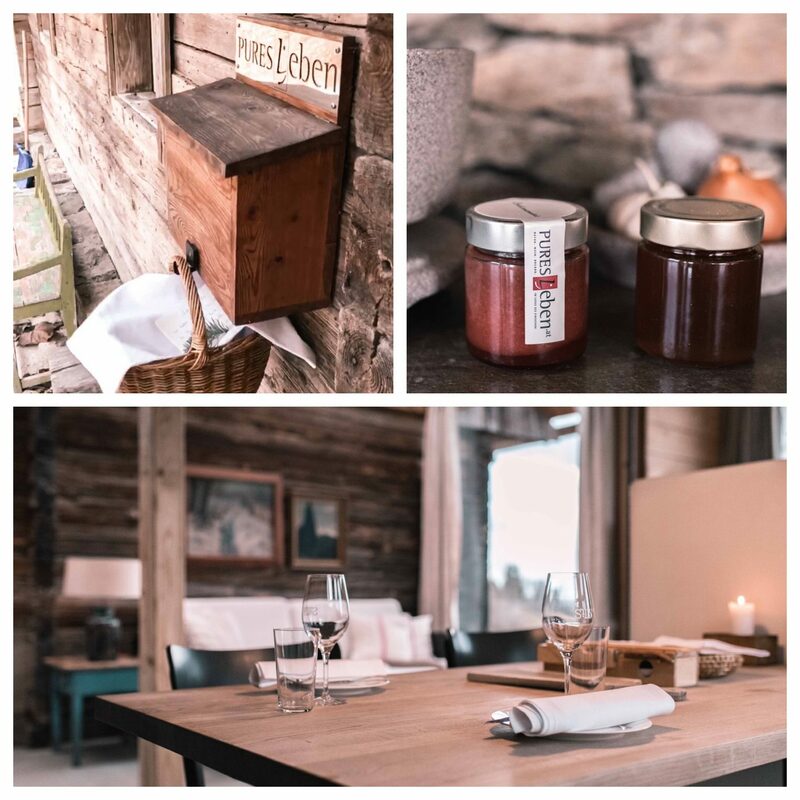 In February this year we had the chance to visit one of the beautiful premium houses in the middle of Austria, Steiermark. 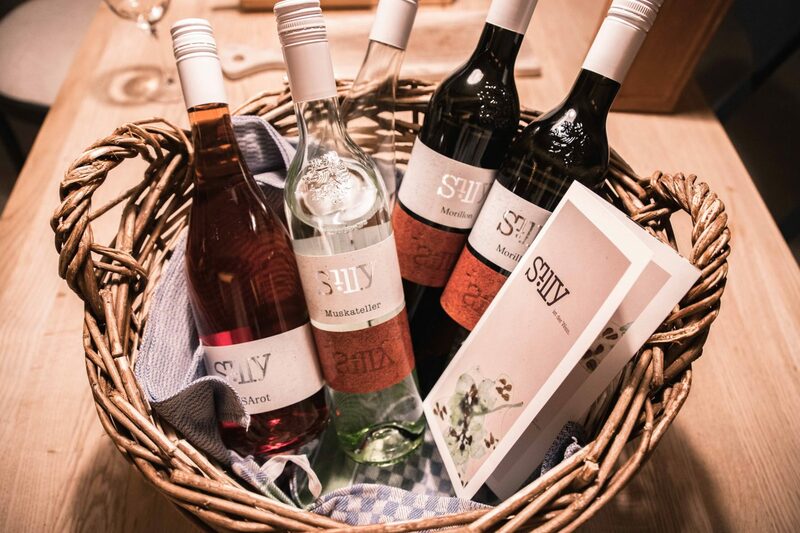 The Steiermark area of Austria is known for its green landscape, vineyards, and its delicious food and wines. What to bring: bring some cozy clothes to relax in your chalet and your hiking equipment for some outdoor adventures. If you are staying during summer you should pack your bathing clothes for your private infinity pool (please note that not all holiday homes have a private infinity pool). How to get there: the easiest way to get there is by car. From Vienna it’s a 2 hours drive to get there. Who will love this hotel: it’s the perfect hideaway for lovebirds of every age and families with kids. Some premium houses come with separate bedrooms and bathrooms and would be perfect for a trip with some friends. All the Pures Leben holiday homes have a unique design, layout and location. 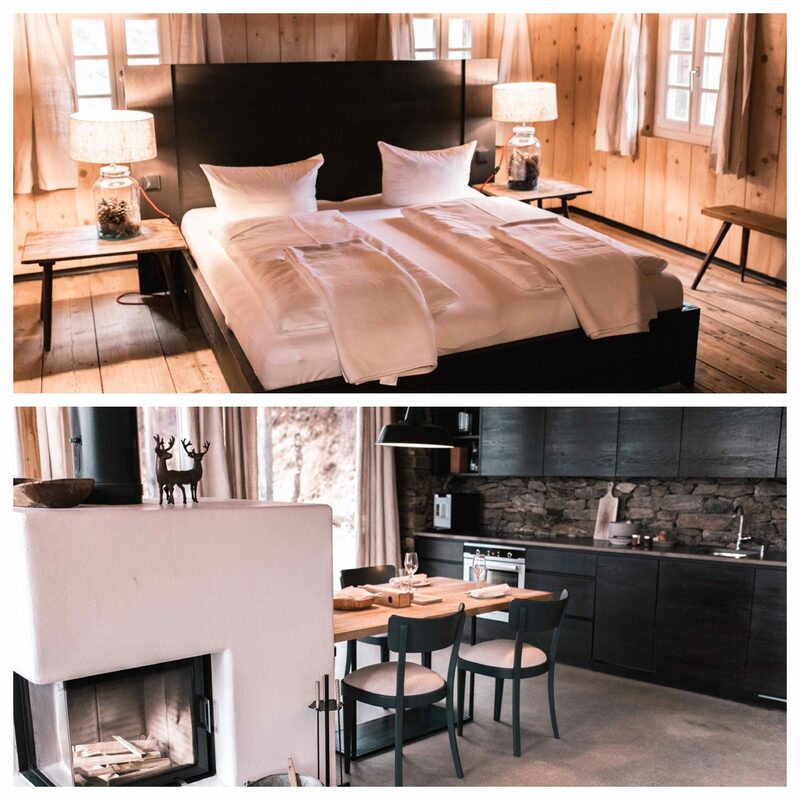 The interior design is the perfect mixture between modern elements and rustic and cozy details, so you will feel at home the moment you enter the chalets. As every holiday home has its own location, you will not live door to door with all the other guests but you can enjoy your privacy and remoteness surrounded by the beautiful landscape. 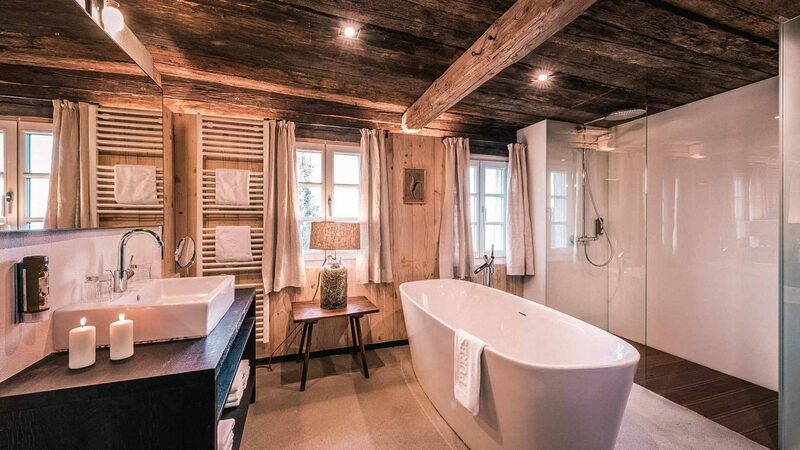 We stayed at the ‘Stadl in Altenbach’ which is an old original farmhouse that was turned into a luxury holiday home. 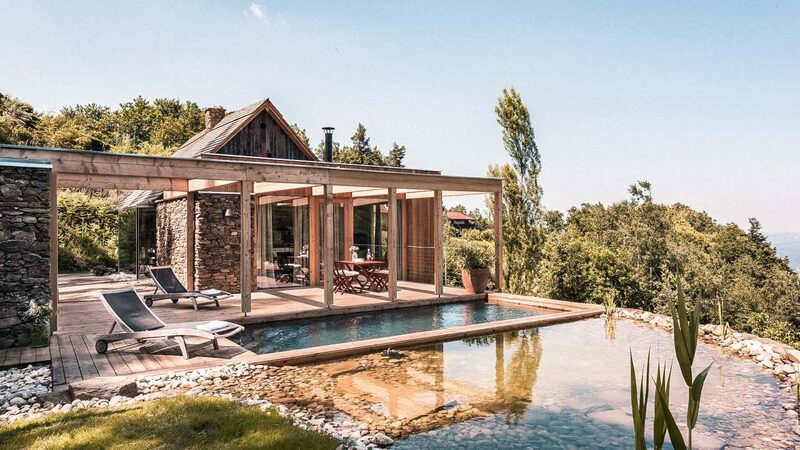 It’s the perfect hideaway with a private outdoor infinity pool (closed during winter), sauna and cozy fireplace. Every morning a breakfast basket with organic and regional culinary delights is waiting in front of your holiday house’s door. Freshly baked bread and homemade juices and jams are only some of the Pure Leben delicacies. 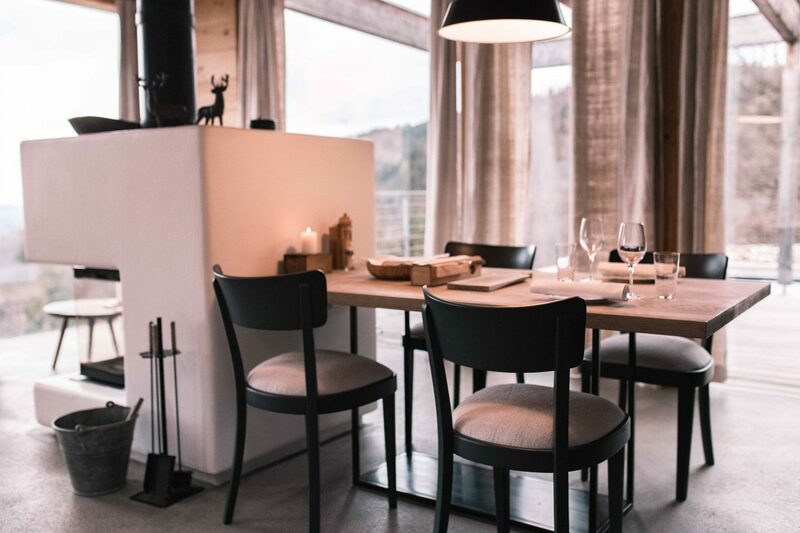 If you wish to have dinner in your chalet as well, the Pures Leben team will prepare some delicious food for you and you can dine in your cozy open space kitchen, dining and living room area. 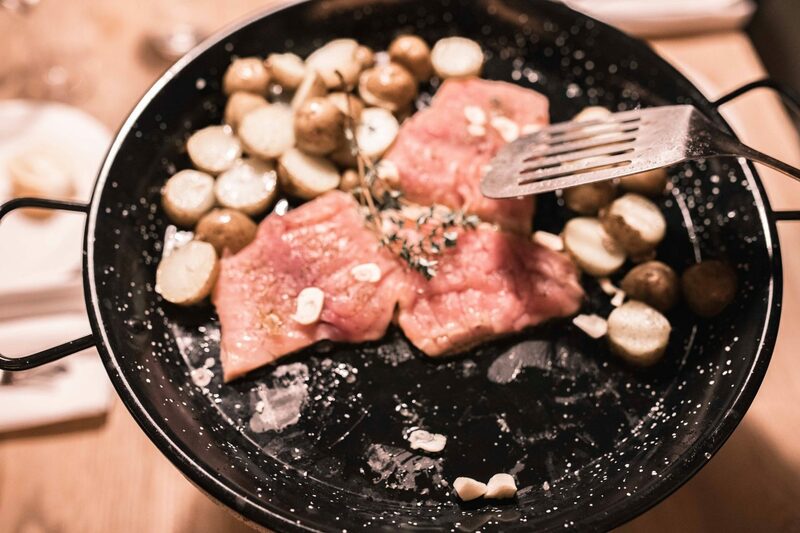 Furthermore the area offers some amazing restaurants, so you will never be hungry during your stay in the Steiermark! As mentioned before the whole area where the holiday homes are nestled in is famous for its wine and vineyards. Besides the beautiful holiday homes the family ‘Silly’ owns a precious little vineyard so you can taste some of their wines during your stay there. If you wish you can experience an in-house wine tasting and enjoy some of the best wines in your private living area of your holiday home. If you want to see some more footage about are stay at the Pures Leben holiday homes you can have a look at our Instagram story highlight. 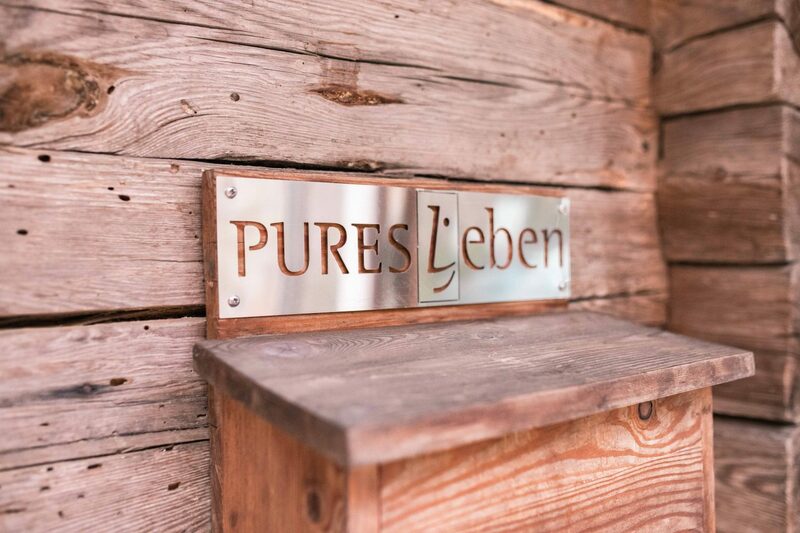 *Please note that we’ve been invited from Pures Leben to stay at their hotel. All recommendations are based on our personal opinion and experiences. A weekend in Bella Roma!